Homeowners in Austin Garage Door shopping know that home values are on the rise and the cost to remodel a home seem to keep going up. One thing that many folks upgrade during a remodel is garage doors. This is because a new garage door will make the entryway to your home more pleasing to the eye plus also boost your home’s curb appeal. Why the big jump lately with remodeling projects not only in Austin but also nearby Round Rock and Cedar Park? The main reason is home equity and a large amount of Austin area homeowners may get for remodeling. When upgrading a garage door one thing is clear and that’s bang for your buck. Installing a new garage is one of the most cost-effective remodel projects for a home. Alliance Overhead Door in Austin has had an eye on the latest boom in remodeling projects. We also are always monitoring the various styles of garage doors homeowners are buying. Based on our expertise we’ve put together the top 5 garage door styles that are currently popular with homes in Austin, Cedar Park, and Round Rock. 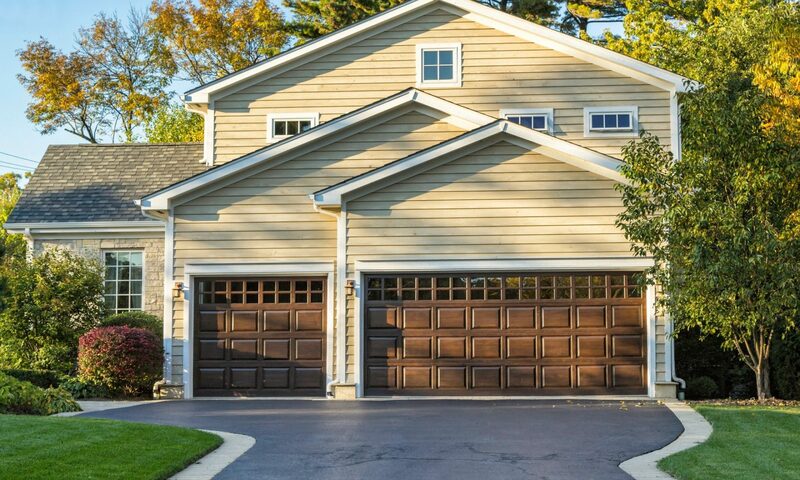 If your a new home buyer or just looking to upgrade, a new garage door gives that personal touch. By also having the new customized puts your own personal style stamp on the look of your home. There are so many styles to choose from finding the perfect match for your home is challenging. At the end of the day, it comes down to your own personal taste and style. Some folks go with a more traditional garage door while others may choose a steel modern design. 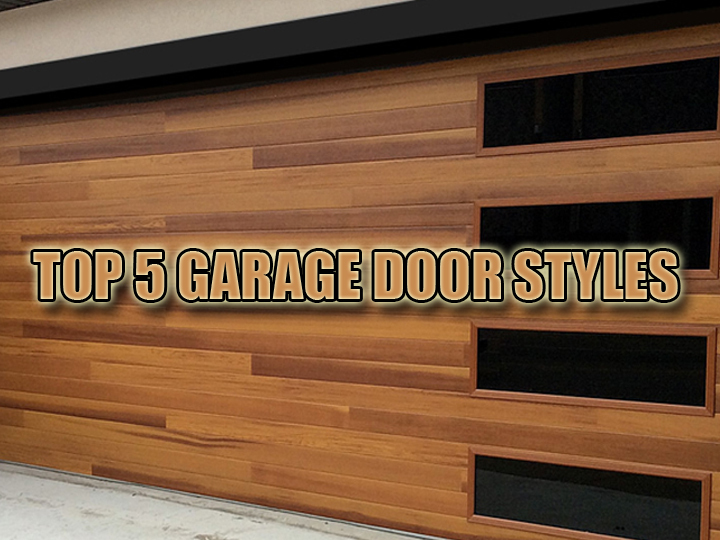 In Austin, Carriage House Garage Doors are quite popular along with contemporary doors. Recently both short and long panel garage doors have gained popularity in Round Rock and Cedar Park TX. We understand that it’s because of all the unique designs these doors have. For a super custom look wooden garage door beautifully built and designed still can’t be beaten. 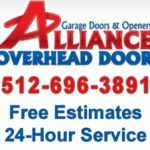 Alliance Overhead Door provides Austin, Cedar Park, and Round Rock house and business owners fast, reliable and affordable garage door repairs, installations and sales. 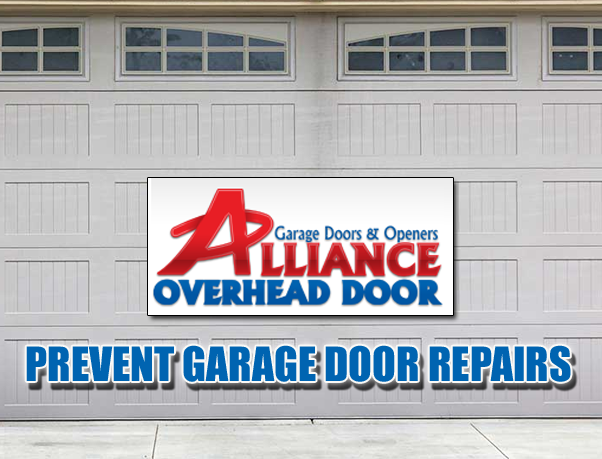 From replacing broken springs to installing new garage remote openers call Alliance for the best choice for Austin garage door repairs and installs. Warped garage doors are not the best thing to look at. Especially each day when pulling into the driveway of your lovely home. The warping interferes with how the door operates and when left unattended, will lead to an expensive repair. Warping that develops across the surface of the garage will give it a bowed look. You’ll notice right away if you’ve got a warped garage. Bending garage doors don’t look like they should normally. Your opener will also grunt and strain as it tries to fit the bent door into the garage. 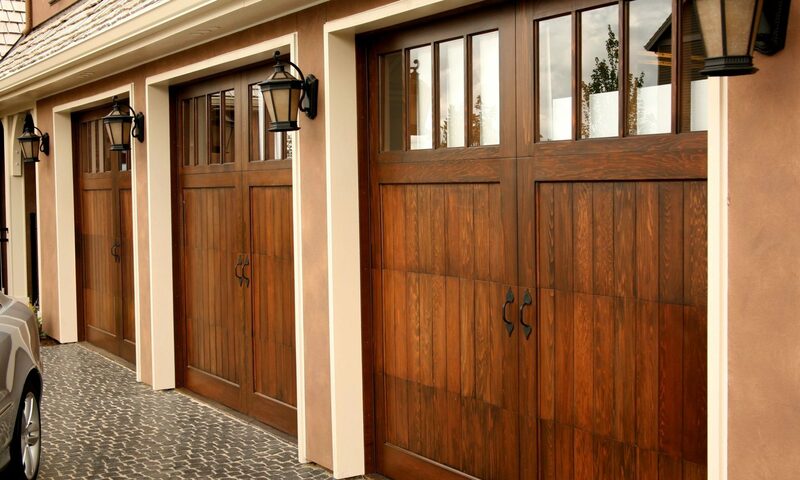 Wooden garage doors weaken over time with temperature changes that are drastic. Modern garage doors made of steel warp but not as often. 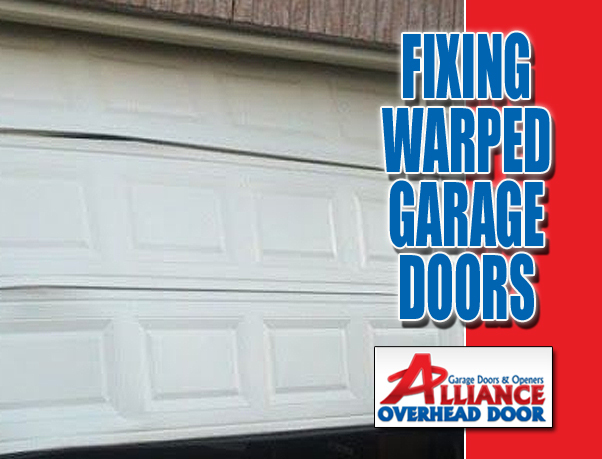 Warped steel garage doors should have the opener checked to make sure it’s able to handle the weight of the door. If there’s only a couple of bowing panels replace those panels instead of installing a new door for a less expensive option compared to a new replacement. Is your opener having problems opening and closing? Many times openers fail on doors that are entirely warped because of the added power need to open and close. To prevent warping in the future consider a steel door with a faux wood finish. 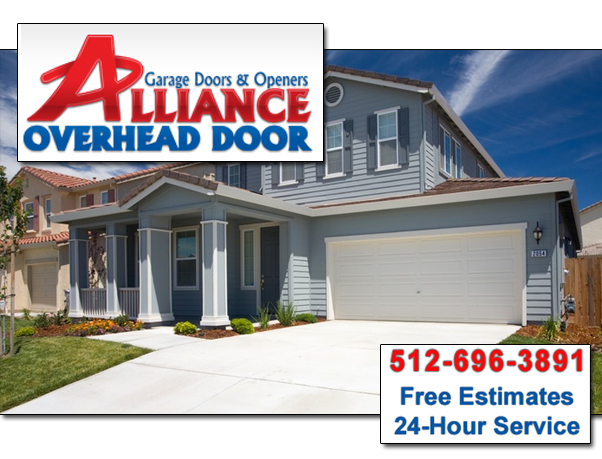 Alliance Overhead Door in Austin offers a wide choice of new garage doors. Reliable modern, faux wood, carriage, and steel doors to suit any home. Does your garage door need fixing? Need to replace the entire door? 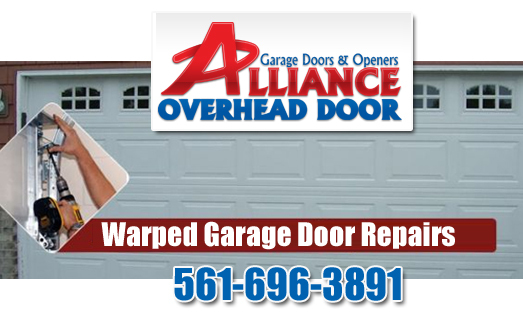 If your warped door is old and needs repairing or have a new door installed contact us today. Many times we will inspect your door and give you a price quote on the same day. 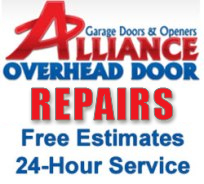 We also offer 24/7 emergency garage door repairs in the Austin, Cedar Park and Round Rock areas 561-696-3891.